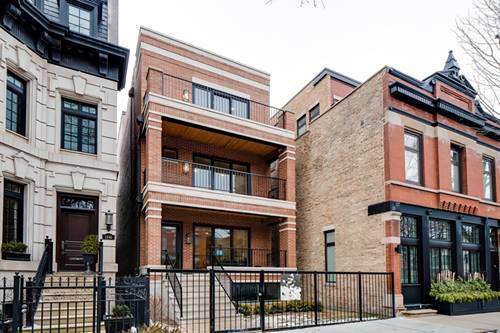 Brand new construction duplex up penthouse in the heart of Lincoln Park. A block away from the corner of Racine/Webster. 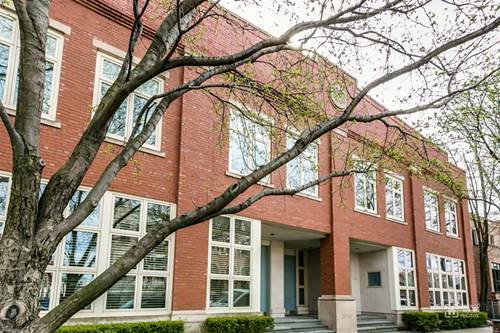 Forma developments latest high quality build - all brick build, spray foam insulation, over sized garage space, 4 balconies off the unit & roof top deck w/ amazing tree top views of Lincoln Park and stunning city skyline views. 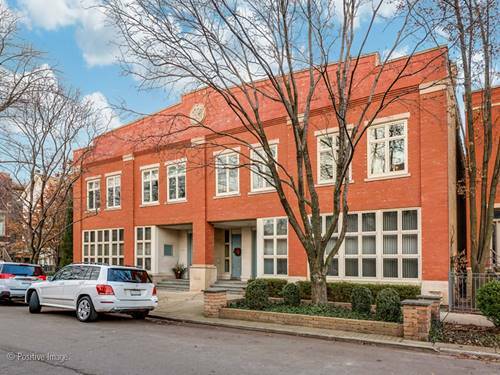 Famed interior designer Michael Abram gives his personal touches to this 2400 sqft unit - blending old world charm plus his eye for tasteful modern. 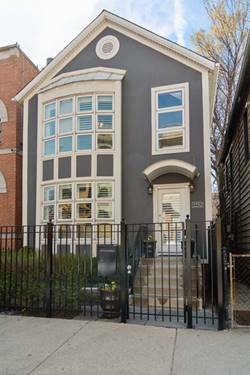 Expansive 1st floor w/ custom cabs, high end appliances, detailed moldings & open kitchen/to/family room feel (just like a single family home) separate formal rm w/ lrg covered terrace. Second floor has all 3 bedrms. Master has 14ft long clst, private terrace w/ views & spa inspired bath. full laundry room and 2 other bedrms w/ great closet space. interior stairs take you to prvt roof dck to take in the city. 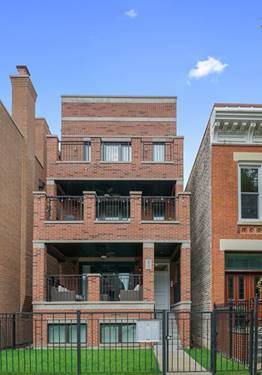 just down the block enjoy top rated schools, dining, parks, movies, gym and trans. 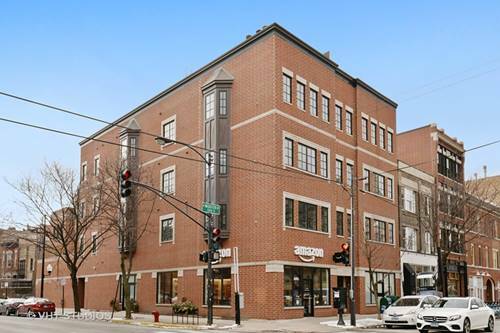 For more information about 1242 W Webster Unit B, Chicago, IL 60614 contact Urban Real Estate.